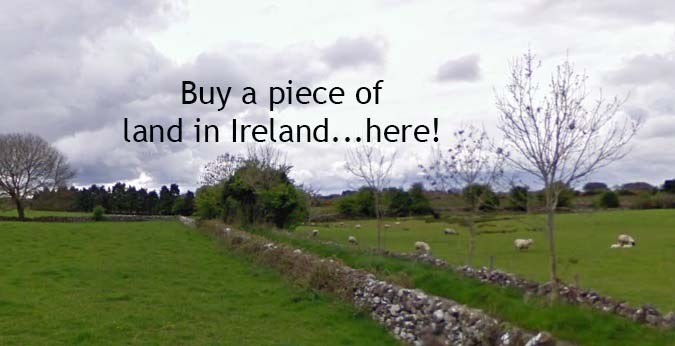 Own a Piece of Ireland — Really. 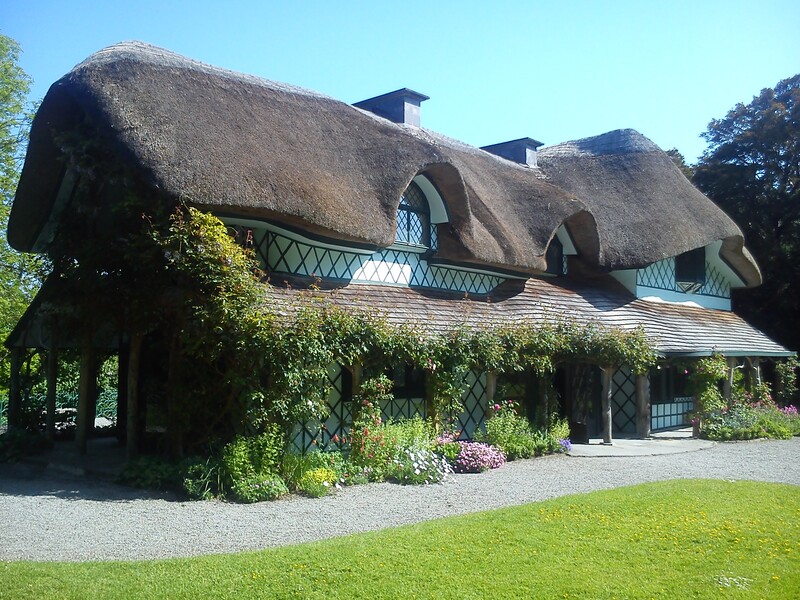 We wish this adorable cottage in County Tipperary were ours! Does the word “Ireland” conjure wonderful images in your mind, like it does in ours? From unspoiled coastlines to endless green vistas, from roaming sheep to hardworking sheepdogs, from stately castles to charming thatched-roof cottages, Ireland holds a special place in our hearts. Because we’re just a little bit … obsessed with Ireland, we collect interesting facts about the country the way some people collect sports trivia. Did you know, for example, that the average height of an Irish man is 5′ 8″, while that of the average Irish woman is 5′ 5″? Or that the Irish report the lowest number of annual UFO sightings in Europe? Very sensible folks, the Irish. Fifty-seven percent of all Irish wear glasses or contacts, but only nine percent are redheads — at least natural redheads. Cats now outnumber dogs two to one in Ireland, and Dublin boasts one pub for every 100 human residents. The shortest man in Irish history was Raymond O’Brien, who died in 1795 and measured 1′ 11″, while the longest river in Ireland, and indeed in all of Britain, is the River Shannon, at 224 miles. And we know we’re not the only ones crazy about Ireland. Because although 7.73 percent of Americans are unable to identify Ireland on a map without country names, that means that more than 92 percent of Americans can! We’re in touch with many of you American lovers of Ireland, so we also know how much you’d love to visit the country someday, if you haven’t already. So given how much Ireland means to you, wouldn’t it be amazing to own land there, visiting your very own lush, green property in the beautiful Irish countryside, whenever the mood strikes? Believe it or not, that’s not an impossible fantasy or dream. As part of Ever Irish Gifts’s “Roots in Ireland” personalized gift collection, you can own a small plot of land (1′ x 1′, to be exact) in rural County Roscommon, Ireland, that will be yours, or a special gift recipient’s, forever. This unique and personal gift, coordinated by BuyIreland, is meaningful for anyone who feels a strong connection to the magnificent island of Ireland and has always dreamed of someday buying property there. There is no better way to celebrate the love of Ireland than by owning — and even visiting — your own little piece of it. It’s a perfect way to reconnect with your Irish heritage and ideal for anyone who calls Ireland his or her spiritual or ancestral home or who simply admires the country’s rich cultural and natural diversity. With a beautiful certificate, complete with a reproduction of an original illustration by Irish artist Francis Leavey, wax seal, official land deed, and two framing options to display your certificate for everyone to see, this is a must-have gift. Visit http://www.everirishgifts.com/info/Buy_Ireland.aspx for all the details.